Here is how to flash Android 5.1.1 Resurrection Remix Lollipop Custom ROM on HTC One X: Resurrection Remix based Android 5.1.1 Lollipop is now available for the HTC One X. Resurrection Remix is one of the best custom ROMs that come with cool features and solid stability. You can do almost anything to your One X as this firmware has the great customization features. There is no news from the HTC that when they will release an official Android 5.1.1 Lollipop firmware for HTC One X but if you have this handset then you can still update it with the Google’s latest Android 5.1.1 Lollipop mobile OS. Remember that this is a custom ROM which is developed by the third-party developers, not officially released by HTC. Thus, you’ll need to have a custom recovery like TWRP or CWM in order to install the ROM and Google Apps zipped files on your phone. If you’d like to get Android 5.1.1 Lollipop Resurrection Remix ROM on One X then follow the given step-by-step guide. Please note that the bootloader of your device should be unlocked. Check out the main features of Android 5.1.1 Lollipop Resurrection Remix custom ROM. This guide containing the Android 5.1.1 Resurrection Remix ROM and instructions are working with only HTC One X. Do not try to install this firmware on any other device or incorrect variant. Check the model number of your device first. AndroidBlog.gs will not responsible for any kind of damage occurred to your HTC One X during or after the installation process of Android 5.1.1 Resurrection Remix ROM. Proceed at your own risk. 1:- First, extract the Android 5.1.1 Resurrection Remix Lollipop custom ROM (Resurrection_Remix_LP_v5.4.6-20150602-endeavoru.zip) on the desktop of your PC to get the boot.img file. 3:- Transfer the Android 5.1.1 Resurrection Remix ROM zipped file that you’ve already downloaded from the above link to the root folder of your SD Card. 10:- Go back to the main menu of Recovery and choose install zip from SD card > choose zip from sdcard. 12:- Locate the Android 5.1.1 Resurrection Remix custom ROM zipped file which you have already transferred to the root folder of your SD Card on the phone. Start the ROM installation process by confirming on the next screen. Done! You have successfully updated HTC One X to Android 5.1.1 Lollipop via Resurrection Remix ROM. 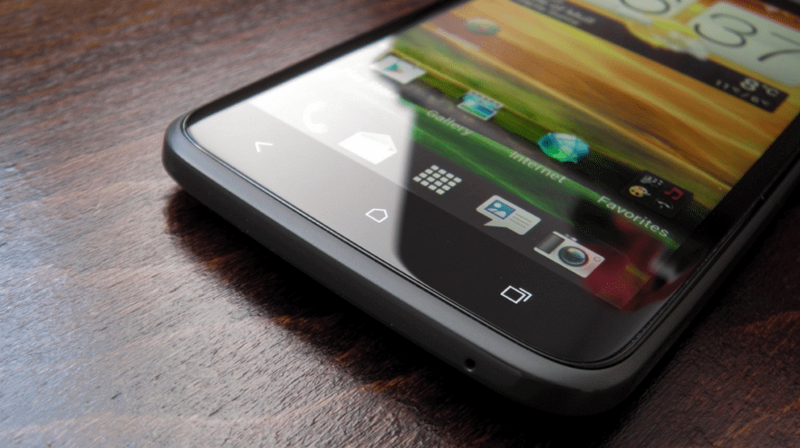 No funciona en HTC ONE X endeavoru, el celular en la instalacion dice: la Rom no es compatible.